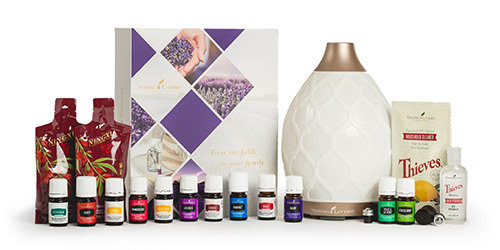 Essential oils are all-natural solutions for all skin types. 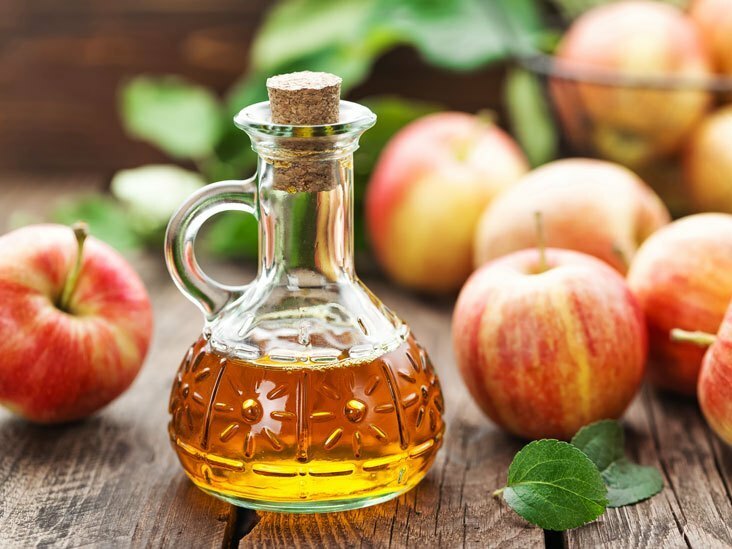 There are hundreds of oils out there that help to revitalize your skin, leaving you with a youthful glow, even skin tone, and free of fine lines and wrinkles. 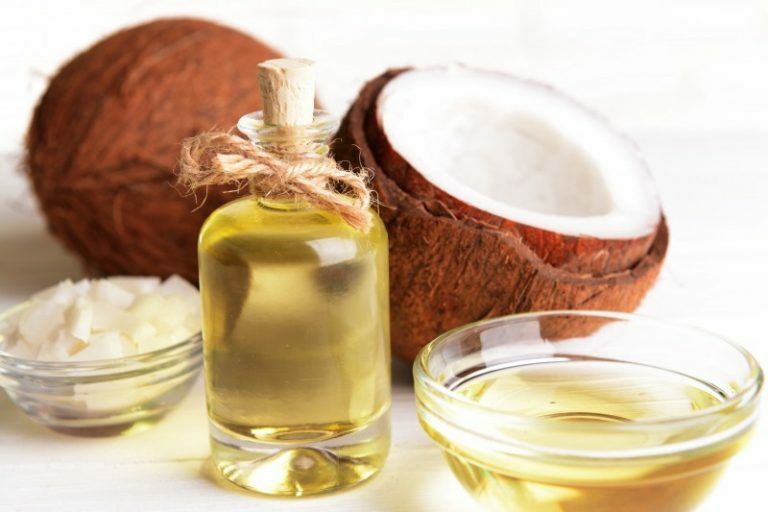 The following ten essential oils have been used throughout history, but it’s best to know each of their benefits and what type of oil works best for different types of skin concerns. We’ve picked ten of the best essential oils and break down why they’re nature’s gift to skin care. Extracted from the lavender plant, this fragrant oil is traditionally used for perfumes and aromatherapy for its calming effect. 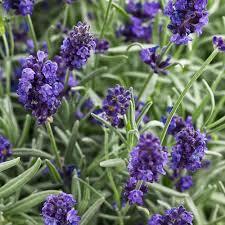 When used in skin care products, the antiseptic lavender oil helps to relieve and heal acne-prone skin. 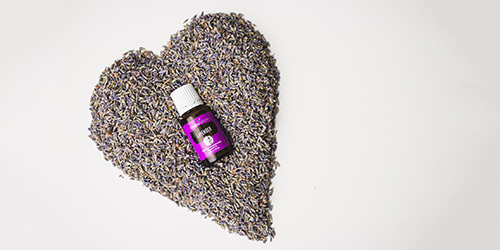 Lavender’s many benefits also include anti-inflammatory properties that make it a useful treatment and repellent for bug bites. Like lavender oil, the herbaceous Clary Sage oil works wonders for treating and preventing breakouts. It is often mixed with jojoba and used to control acne-prone areas and reduce blemishes (as well as dandruff). The richly aromatic Clary Sage is also commonly used for mood-lifting and to help with anxiety. The woodsy and warm sandalwood oil is rich in antioxidants, which helps to reduce the damage done to our skin by free radicals. 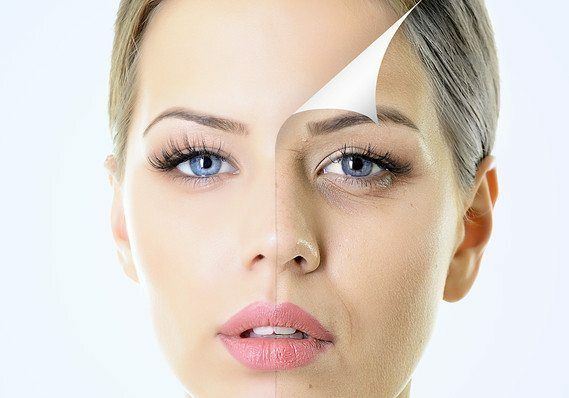 As a skin care ingredient, sandalwood oil is an all-natural, anti-aging solution that helps to diminish fine lines and wrinkles. Sandalwood also has healing properties that has been widely used in traditional Chinese and Indian medicine. The astringent properties of geranium oil address the signs of aging by helping to tighten and firm the skin. When used as a skin care ingredient, geranium oil diminishes wrinkles, supports healthy blood circulation, and heals cuts and wounds. The queen of all essential oils, the delicate and aromatic rose oil was long used by the fragrance industry before it made its way into the skin care. The rose oil has antiseptic and anti-inflammatory properties, but it’s also highly moisturizing and nourishing. When used as a cleanser, rose oil helps to dissolve impurities in the skin and helps to reduce redness. 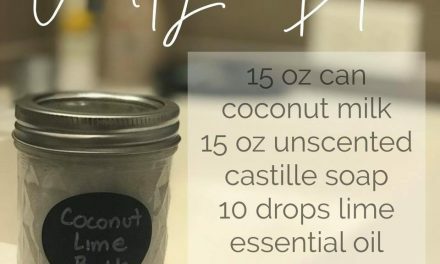 While it is technically not a essential oil, it is a carrier oil and needs to be added to this list! The jojoba extract is often found in skin care and cosmetic products because it is a natural moisturizer. Beauty products that contain jojoba are ultra-hydrating without feeling heavy on your skin. Its other uses vary from removing makeup, to hair conditioning, and massage oils. 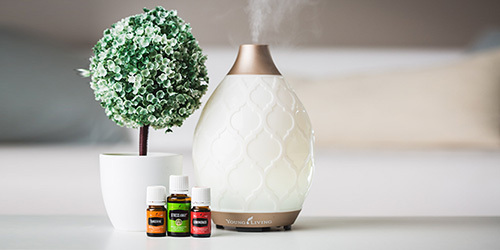 With citrus and spice notes blending harmoniously into a revitalizing aroma, the popular bergamot oil packs a punch when it comes to its therapeutic benefits. Bergamot oil protects skin from infections and bacterial growth, aids in the healing of scars and acne, and evens out skin tone from discoloration and sun damage. We often think of chamomile as the popular herbal tea that works as a sleep aid or to treat minor health issues. The soothing properties of the chamomile plant also helps as a calming agent for various skin conditions, including eczema, psoriasis, and diaper rash. As an ingredient in moisturizer, the Roman chamomile oil is essential for replenishing dry, dull skin. Native to Southeast Asian countries like the Philippines and Indonesia, the flowers produced by the Ylang-ylang tree are known for their sweet and delicate scent. It is used not only for aromatherapy, but also in skin care for its moisturizing and antimicrobial benefits. Ylang-ylang oil hydrates skin while also targeting areas with facial redness or irritation. Cypress oil is one of the best natural solutions for acne-prone skin. It works not only to combat blemishes as an astringent, but its antiseptic characteristics also make it a natural toner. Cypress oil also works as a topical treatment for helping to remove redness, varicose veins, and bruises. PreviousDream 1000 points! This is huge! NextFrequency! Energy! Good and Bad! This is your body! 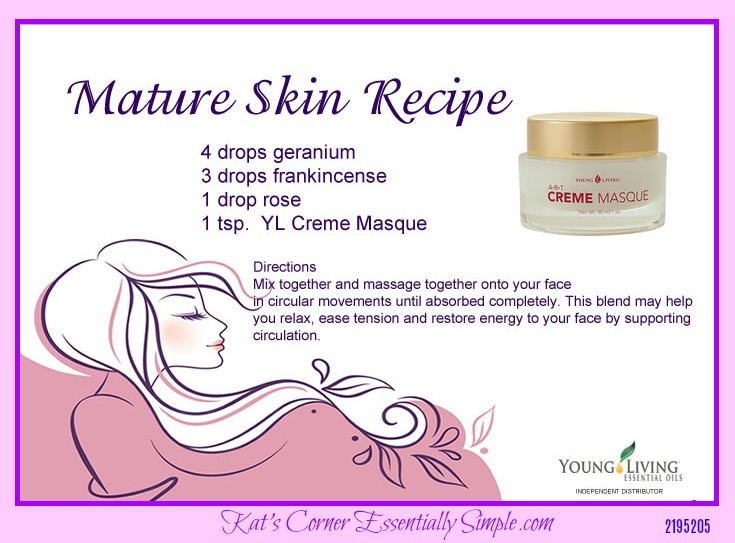 Carrier oils by skin types! Check it out! Guess What? 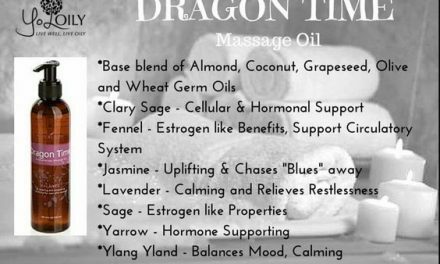 Dragon Time Massage Oil!!! Yes Please! And Thank You! Summer is Coming! 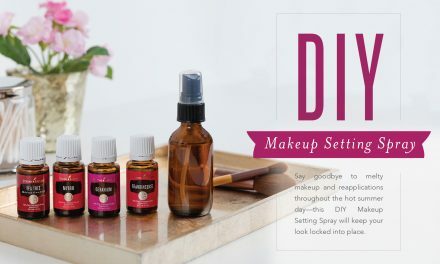 Set your make-up Naturally! Do you really need #4Red in your toner?? Watch this! Easy Effective Face Cleanser! I’ll show you how!